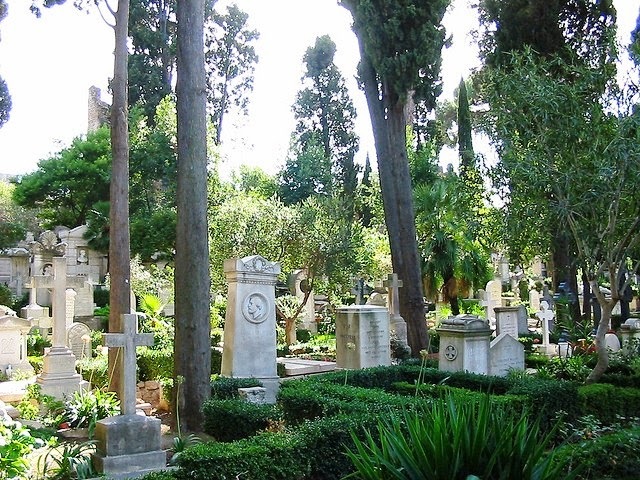 Writer Jenny Cartmill, an Australian currently living in Cairo, explores for us Rome’s Protestant Cemetery, "following the peal of bells". 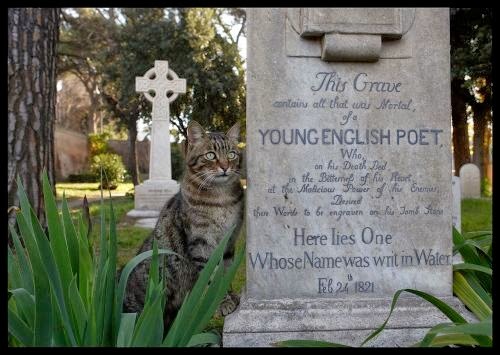 She finds there John Keats' grave, among other treasures. 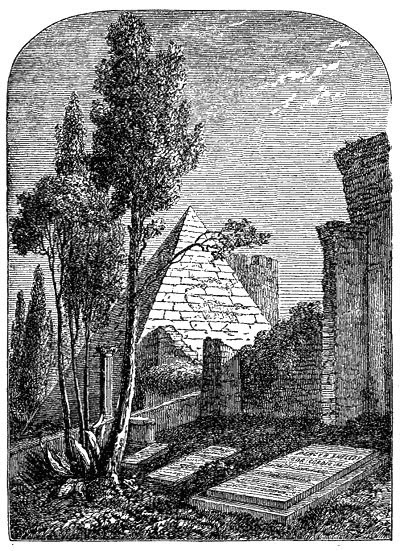 Freshly arrived in Rome from Cairo, I headed towards the Pyramid of Caius Cestius. A bit like taking coals to Newcastle, coming to see another pyramid: this one dating from around 16BC when things Egyptian were in vogue in imperial Rome. And it is a fine thing in itself, although living in Cairo I’ve become a bit blasé about pyramids. The hundreds of abandoned Roman cats stretched out on its stones look rather relaxed about their historic shelter, too. But it is their neighbour, another haven for the banished, that I’ve really come to see: the Protestant Cemetery of Rome. I’ve visited every few years since first standing outside its inexplicably locked gates in 1986 in the disappointing rain, craning to see Keats’ grave through a tiny grated window. Officially called the "Non-Catholic Cemetery" to better encompass the varying beliefs of its occupants, it’s nestled on a slight hill just outside a remnant of the old Aurelian city wall. In 1738 when it was established, non-Catholics couldn’t be buried within the consecrated land of Rome; apparently even references on their gravestones to salvation weren’t doctrinally tolerated until 1870 and the end of Papal rule. 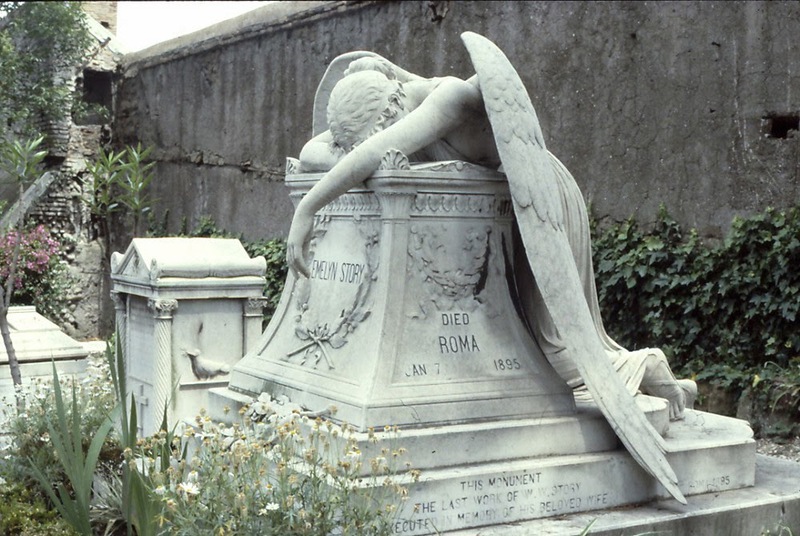 Because of its outsider status and the lack of enduring links to the living in Rome, the cemetery had grown more and more neglected and bedraggled over time. In 2006 it was placed on the World Monument Fund’s 100 most endangered sites list. But from that nadir, concerted international efforts have been made to raise funds for repairs and maintenance. Magically, you can now become an official Friend of the Cemetery to help preserve it. Volunteer guides show you around generously. It looks more loved and tended than I’ve ever seen it. "An angel leans her head on a grave in despair." It’s a surprisingly life-affirming place once inside; full of poetry and sculpture. The high, Sienna-pink walls enfold an anarchic jumble of over 2500 memorials to people who, for one reason or another, died in Rome or wished to be buried there. 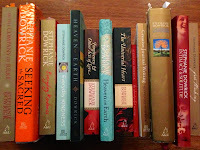 They are from all over: England, Russia, Scandinavia, North and South America; even fourteen Australians. 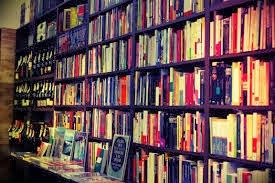 There are famous Romantic poets on the Grand Tour who succumbed to the cruel diseases of the eighteenth and nineteenth centuries, soldiers, artists, archaeologists - including one who helped decipher the Rosetta Stone - students, diplomats and travellers surprised by death en route. Tall Cypress pines, green hedges and stray flowers grow haphazardly and comfortably between the graves. Some are marked with simple plaques (“For Mary, who loved this place”); others are remembered with life-size marble statues. One is of a young woman lying in her wedding dress and veil; the inscription says simply, sparsely, that it was sculpted by her fiancé. Another is of a small Serbian boy reading a book. 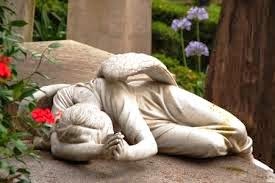 In one, illustrated here, an angel leans her head on a grave in despair, her huge stone wings draped round it in utter dejection. Sometimes single fresh roses lie on the stones. There are thickets of Orthodox crosses, the occasional Star of David, and even a perfect cube balanced on its corner, commemorating an Argentinian architect in his own way. 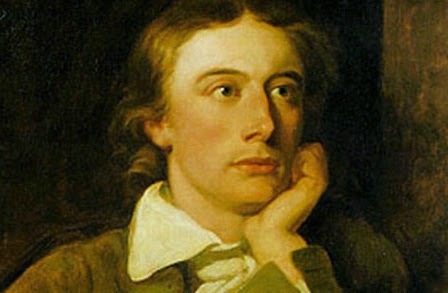 John Keats’ grave is set off to one side on a grassy patch next to that of his friend, the painter John Severn. Both are surrounded by bright clumps of daffodils, daisies and cyclamen. The 1821 inscription reads, “This Grave contains all that was mortal, of a Young English Poet, who on his Death Bed, in the Bitterness of his heart, at the Malicious Power of his enemies, desired these words to be Engraven on his Tomb Stone: Here lies One Whose Name was writ in Water.” Historians say that only the last line was requested by Keats. 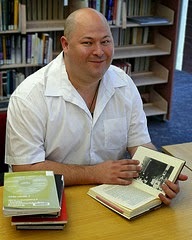 His friends, upset for him at the lack of recognition and harsh critiques of his work, added the preamble. 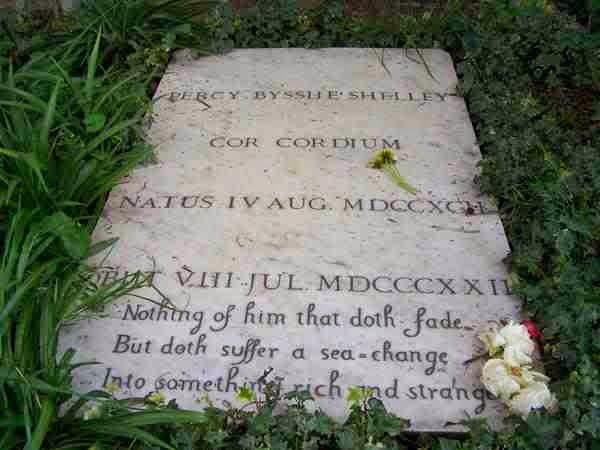 Another friend of Keats, the poet Percy Bysshe Shelley (who, incidentally, wrote the indelible Ozymandius about Pharaoh Ramesis II), is buried not far away. 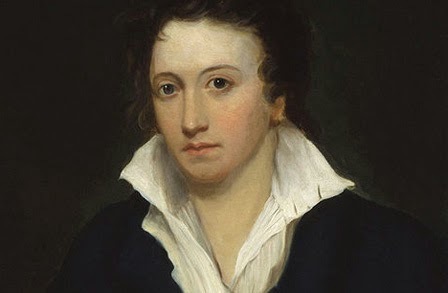 He’d once said about the cemetery, “It might make one in love with death, to think that one should be buried in so sweet a place.” He drowned in southern Italy a year after Keats died, a folded-over volume of Keats’ poetry in his back pocket. He was cremated on the beach, except for his heart which was sent (a little gruesomely) to his wife, Mary Shelley. It was found among her belongings on her death in 1851, wrapped in a page of "Adonais", Shelley's elegy to Keats. The interplay of lives and places in this part of the Eternal City, beyond the Pale, is tragic and fascinating even all these years later. Next to Shelley’s grave, I’m struck by a newish plaque with a Japanese poem in the corner that I hadn’t noticed on earlier visits. It was put up by the Canadian Government in 2000 in honour of an Ambassador, E Herbert Norman, who, it said, died tragically in Cairo in 1957. Curious about this man whose life spanned such disparate but familiar places, I’ve tried to find out more about him. It turns out that Norman was born into a Canadian missionary family in Japan, was a scholar-diplomat who was part of the historic post-war rewriting of Japan’s Constitution and who helped interpret Japan for the West. In the McCarthy era, however, he was hounded for possible Communist links from his student days in Cambridge in the 1930s. His own Government exonerated him fully. Posted to Cairo in 1956, he worked feverishly during the Suez Crisis to persuade the then Egyptian President, Nasser, to allow Canada to help resolve the crisis by establishing the first United Nations Peace-Keeping Force on the canal. But one morning during that unimaginably tense time, the old allegations of disloyalty were raised again. Whether because of this, or the pressure of overwork or for other tangled reasons, Norman drove to an eight-storey apartment block which still stands overlooking the Nile, called in to see his Swedish colleague and friend on the second floor who was not in, took the lift to the top, took off his jacket and watch, and jumped. I’m left feeling strangely affected and sad, even though it was another time, another political world. It was written by the poet Hakurin in 1817 as part of a tradition of composing a haiku when on the verge of death. I imagine Norman would have liked its reassuring calm. I go out the gate and join the workers strolling to lunch, glad of the gentle reminder to listen for the bells, but keen in the meantime to head back into the everyday din. 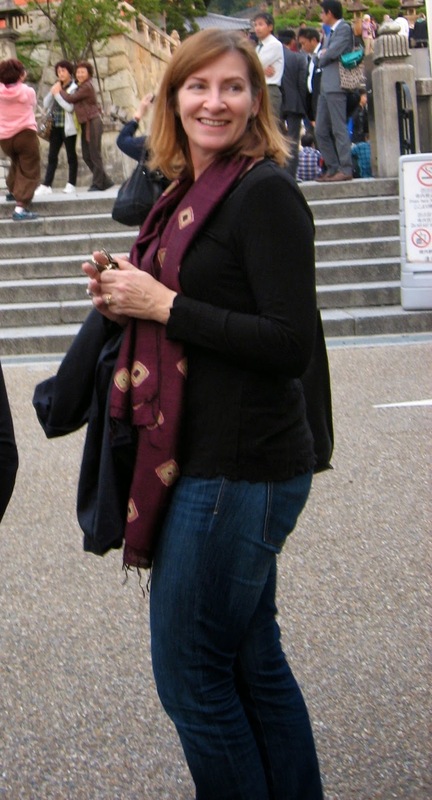 *Brisbane-born Jenny Cartmill is a writer who has lived in Cairo since 2012 with her husband and two sons. She writes, "I am indebted to Nicholas Stanley-Price, Editor of the Friends’ Newsletter and author of a new book on the cemetery, for some of the information on Mr Norman’s grave." We welcome your responses to this fascinating reflection. Please use our "comments" box below. 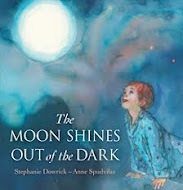 You are also invited to use our bookstore links above right as a small support for this Book Club. What a fascinationg place. I can't wait to visit next time we are in Rome. Poor E Herbert Norman though ... if only his colleague had been home to offer a listening ear.